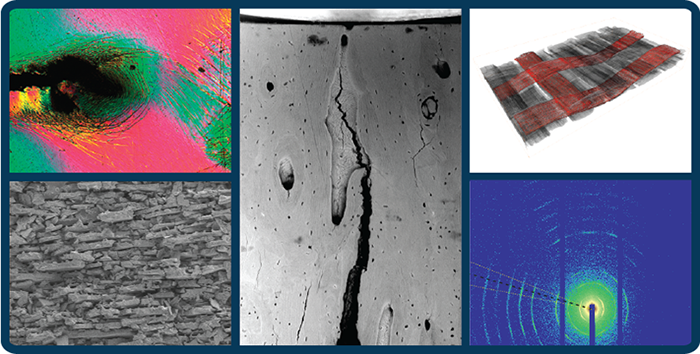 Over the past decades Prof. Robert O. Ritchie has been studying the failure of a wide class of materials. His main contributions have focused on the microstructural mechanisms by which structural materials resist fracture and fatigue. Here at the Materials Sciences Division at the Lawrence Berkeley National Laboratory and the Materials Science and Engineering Department at the University of California, Berkeley the Ritchie Group investigates the mechanical behavior of metals, ceramics as well as composites and biological materials on different length scales.